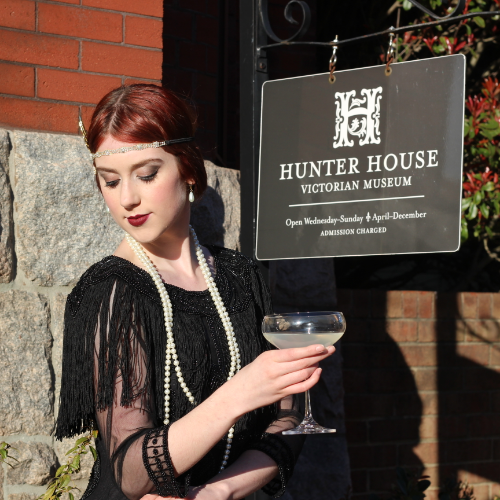 Get all dolled up, flapper-style and join us for a twenties-inspired evening celebrating the 125th birthday of the Hunter House! Our “Toast to the Twenties” event will be fit with a vintage car for photo opportunities, a Champagne and Mimosa bar, card games in our Front and Back parlors, and vintage dance lessons with a live Jazz band in our garden. Put on your best 1920’s inspired looks and come join us for the night! There will be a cash prize for the best costume! All money raised at this event will be used to continue the conservation of our museum and our archives. Get your tickets now! Your ticket includes music, three drink tickets, hors d'ouevres, a costume contest with cash prizes, and a selfie station with vintage wheels! We will have a nonalcoholic mocktail area as well as champagne and a mimosa bar. 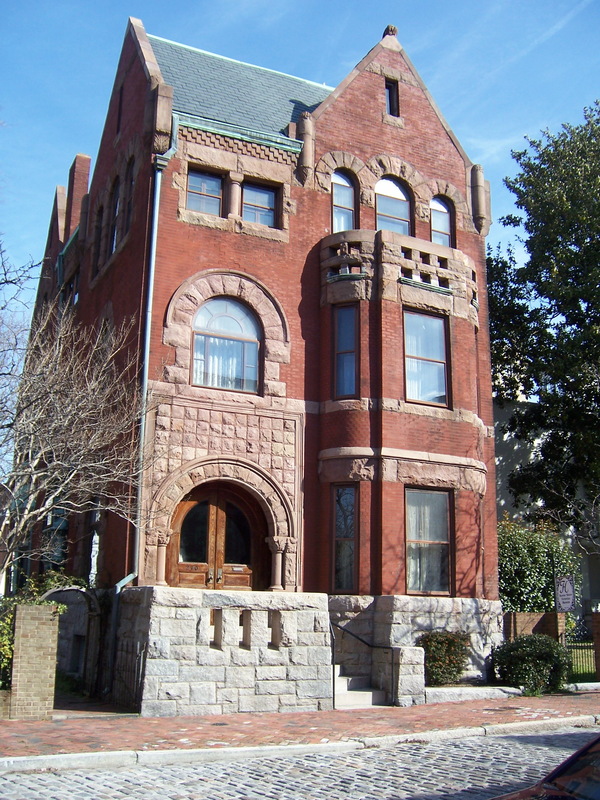 We hope to see you all out at this event to support this historic home.